Don’t believe everything you read on social media. 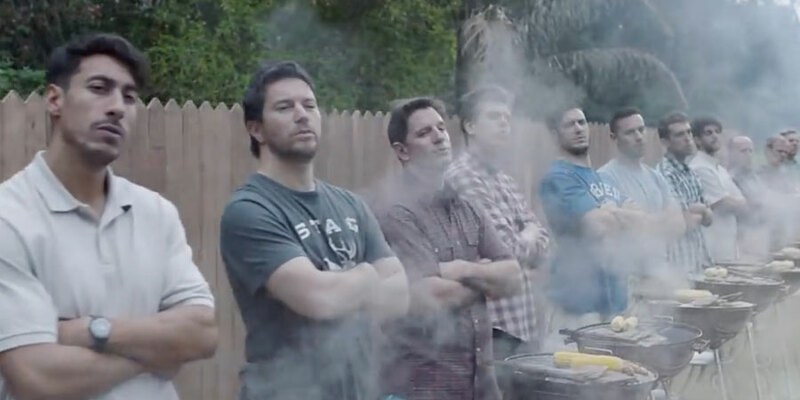 Gillette’s new creative, “The Best Men Can Be,” may have been excoriated on Twitter for its message that men need to be less sexist, less violent and better role models for future generations, but according to Ace Metrix, the message in Gillette’s “The Best Men Can Be” was well received by viewers of all ages, genders, ethnicities, incomes, and locales. Ace Metrix calls itself the leader in measuring the impact of video advertising. Relative to overall advertising norms over the past year, as well as several other controversial social statement ads, the long form “The Best Men Can Be” spot easily beat norms across all performance measures Ace Metrix tracks, delivering something new and very relevant to viewers, in an Attention-grabbing (25% above norm) and Likeable manner (22% above norm). Ace Metrix notes that common to previous social stance ads, naysayers were quite loud on social media. However, across a nationwide audience of 500 respondents, the ad was far less polarizing than social media would suggest, landing among the bottom 2% of all Polarity Scores, with most responses overall positive. This creative actually developed the strongest positive purchase intent among several recent “social stand” ads, including those from Nikeand Pepsi. Sixty-five percent of viewers indicated the Gillette ad made them more/much more likely to purchase from the brand, and two-thirds rated the Message the Single Best Thing about the ad. For comparison, only 8% of viewers were turned off, reporting they were less/much less likely to purchase after watching the ad. Ace Metrix’s scientific emotional fingerprinting revealed very strong emotions were evoked. The “Powerful” and “Corporate Responsibility” responses recorded ranked among the very top percentile of all ads tested across all categories since January 1, 2014, confirming that consumers are strongly in support of the message. The “But” emotional metric (signaling internal conflict among individual viewers) was the strongest response recorded. Viewer comments suggest that this response was more frequently reflective of the storytelling and emotional rollercoaster the ad took them on rather than strong negative feelings toward Gillette and the messaging. According to Ace Metrix, these results suggest that (once again) the naysayers on social media do not necessarily represent the majority opinion, and that consumers overwhelmingly support and applaud the messaging in Gillette’s new “The Best Men Can Be” creative.